Some of you know parts of my story and know I’ve talked about the “healing tribe” God has surrounded me with over the last few years. So it should come as no surprise that the tribe is ever expanding and is starting to bring me even greater joy and solace as I begin to settle into the reality of what my life is now. Laura and I had a vision to provide expanded services to our community in a way that would address the whole person, and I intend to see that vision become reality in the form of The Laura Berrier Foundation as well as a for-profit center that will address the need we both saw in our city. Laura brought a unique perspective because she had been gone for 25 years and came back with fresh eyes and experience in multi-cultural settings. I don’t know what it all looks like yet, but there are pieces that are coming together so quickly I find myself a little overwhelmed. So when Whitney said this process of grieving was tragically beautiful, I had to agree because I have been reminded of some of the most amazing people that I have the privilege of knowing, and I have been reminded that I am certainly not alone. 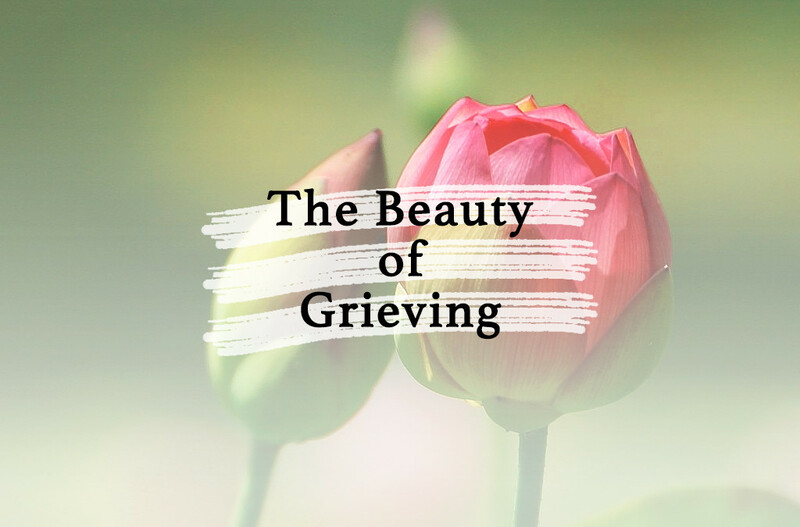 Grief does have its own beauty because it’s in the grief that sometimes we see the best of the people around us as they genuinely want to help and want to connect, even when/if they don’t know exactly what to say or do. The irony of tragically beautiful is so profound, it leaves one wondering if it’s even ok to notice the beauty around you at the exact same time you weep the loss of your beloved. The things they loved seem to jump out at every corner and turn, and you find yourself wanting to experience a bit more of “that” even if it wasn’t your own personal favorite. The lesson I think is, experience the things they love now while you have them just because it brings them joy. In doing so you get to see your person in their happy state and that alone is a beautiful moment you get to share with them. Laura and I were good at that…finding moments to try new things, to try things the other person enjoyed, to say we at least tried something once. It’s precisely why we experienced the monstrous rush of Niagara Falls and the serene, colorful Vermont countryside… a New York Broadway and the stretched out ocean on the Outer Banks. We both received great joy from watching the first blooms of daffodils in the yard and the delight of Laura’s eyes dancing when a tiny tree frog landed on her shirt. From crashing waves to the faintest meow of a kitten wanting love, we both found these moments incredibly beautiful. Today I’m going to meet yet another business person in the community whom I’ve never met before. He does acquisitions and mergers and loves working with entrepreneurs and small businesses. I’m saddened because he probably could have provided insight for Laura and been someone she would have referred to over time, but I’m also excited as I get to lean in and hear his story and perhaps find a way to connect him. Laura and I shared this passion…hearing people’s stories and figuring out a way to weave them into other people’s stories. I am sad that I can’t introduce him to her, but I know she would be cheering me on as I find ways to bring him into my own tragically beautiful life.